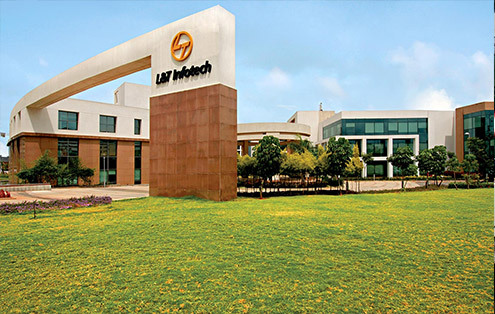 L&T InfoTech is a global IT services and solutions provider. We provide the winning edge to our clients by leveraging our Business-to-IT Connect and deeply committed people. Our clients include industry leaders like Chevron, Free scale, Hitachi, Sanyo and Lafarge, among others. They have found in us a right-size partner who combines scale, stability and customer-centricity Our parent company is Larsen & Toubro Ltd. (L&T), a technology, engineering, manufacturing and construction conglomerate, with global operations. This rich corporate heritage has given us many inherent advantages that we translate into tangible benefits for our clients. Willing to work as Data analyst , Data entry, MS Excel & Knowledge Management. Willing to work in night shifts (at Shivaji Nagar Pune from 5.30 pm to 2.30 AM).